Full colour design and custom shapes available. Simple send us your company colours, names and logo and we will design a name tag for your approval. A name tag also called a name badge is a must for all professionals. We print our name badges in full colour. This means we can print your brand colours and designs. Should you require your name tag to be on a gold or silver background, we will gladly assist you with this. 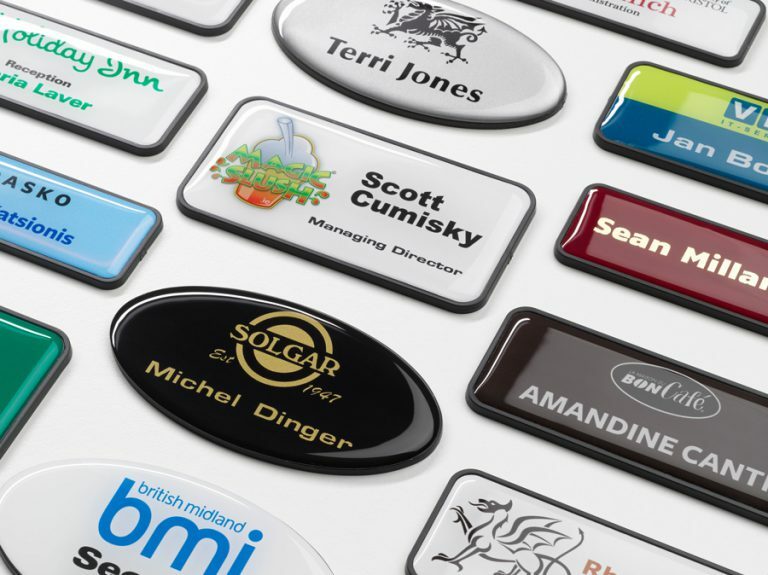 We have pre-cut sizes allowing us to produce your name badges in a shorter time period. However we can offer you name tags in most sizes and shapes. 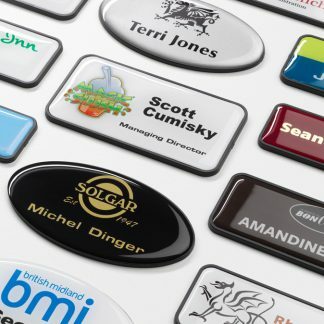 For domed name badges we use a transparent liquid resin, hardening in 5 hours, to form a glass-like finish. Magnetic name badges have a magnetic strip at the back to attach the name tag to your garment. A pin or brooch is also available as an option. 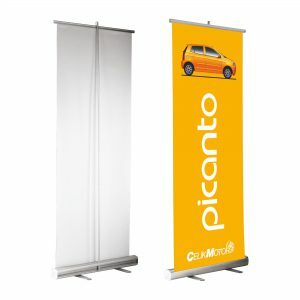 Send your design or just supply us with the names, logo and company colours. 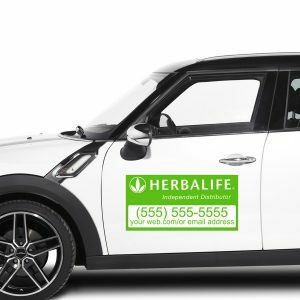 We will send a proof design for your approval.